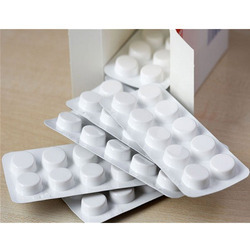 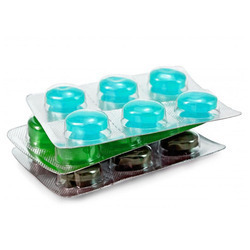 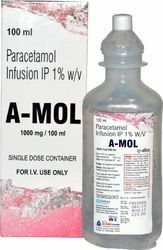 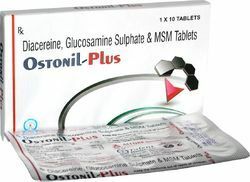 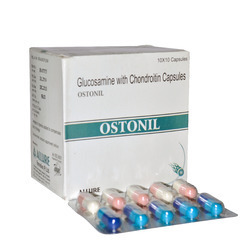 Our product range includes a wide range of fasmic d tablet, loxidol-p tablet, loxidol sp tablet, newlide cd tablet, glucosamine chondroitin capsule and trypsin chymotrysin 100000 a.u. 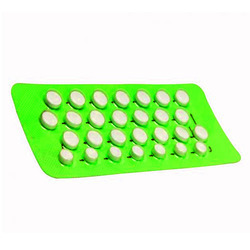 tablets. 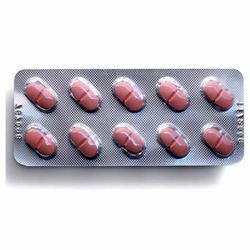 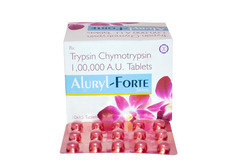 Aluryl Forte Tablets : Trypsin + Chymotrysin 100000 A.U.